2019 lambs are also for sale! 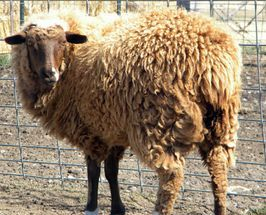 Processed roving, raw fleeces, and milk soaps are available for sale. Contact for more information and to place an order!